The One and Only Ivan – Happy. Homeschooling. Housewife. On Sunday Lela and I made our way across town to our first Mother & Daughter Dinner Book Club. I am a book lover and after reading a book (good or not) I always want to discuss it. I truly believe the learning happens in the discussion. So after many months for searching for a book club for Lela, I came up empty. Either they met at times that didn’t work, were too far away, or they were reading material I wasn’t thrilled about my daughter reading. So I decided to see if there were any other mother’s who were looking for what I was looking for and started this Mother/Daughter book club. 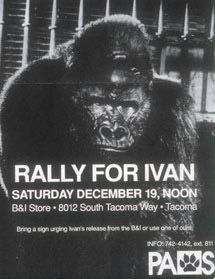 Our first book was The One and Only Ivan–a book I was not at all familiar with. 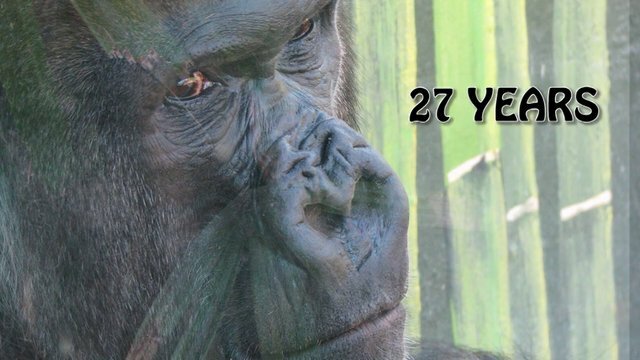 Written by Katherine Applegate, it is a story based on the true story of a gorilla who was taken from his parents and made to live in a circus in a mall for over 20 years. The story discusses themes like family, freedom, forgiveness and justice. Here is the official book trailer. Lela and I each got our own copy and we really enjoyed reading passages to each other and talking about this moving novel. Below is the author telling the story in picture book form. One of the mom’s planned our time together and created such a fun atmosphere for the girls including corn dogs, cotton candy, and chocolate covered bananas. As we all (moms and daughters) sat around the table, I was fascinated by the fresh perspectives and insights the girls offered. What I think I appreciated most about this book is how the author told the story. It is a difficult story to tell to a younger audience. I think she did so with creativity, grace and respect for children’s minds. If you haven’t had a chance to read this book–get a copy and read it and share it with your little ones! Thanks for sharing Channie, it sounds very interesting.